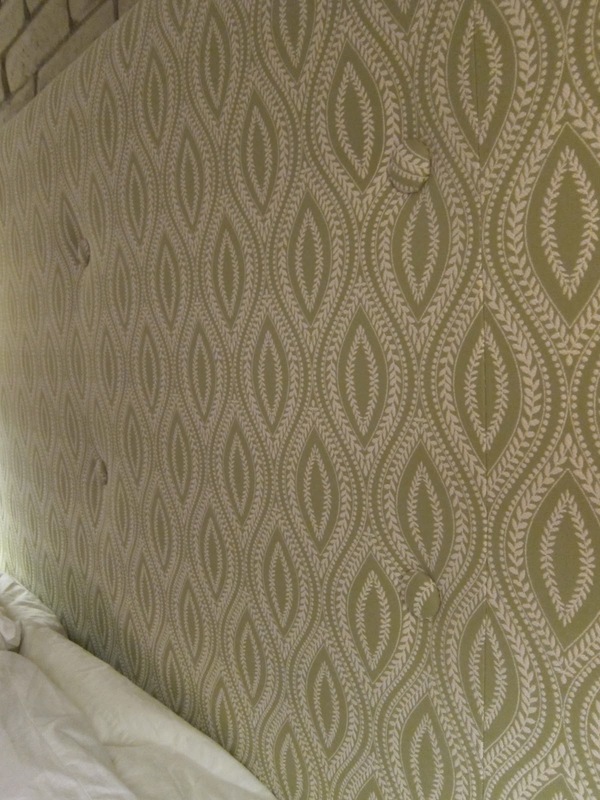 Can you please share where you originally talked about the headboard process? I would love to make a headboard for all the empty space above our bed! Caitlin's looks great! !